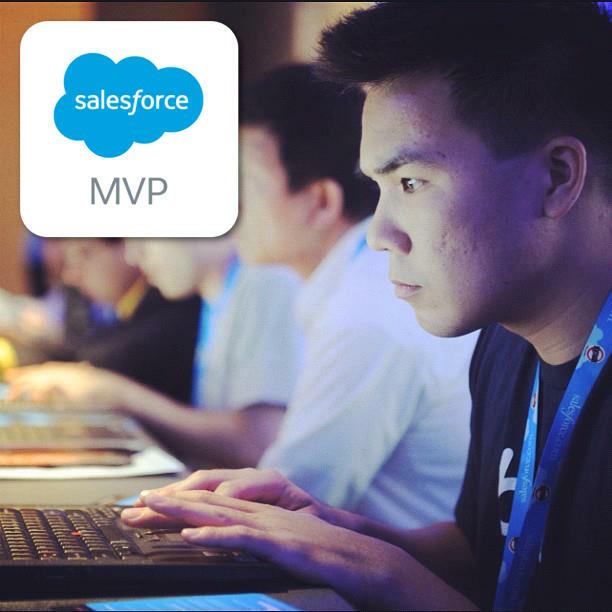 Salesforce coding lessons for the 99% - Finally, Apex tutorials for point-and-click admins! Written by a self-taught Google engineer. I’ll see you in 57 days in Amsterdam for YeurDreamin’, the very first Dreamin’ event in Benelux! 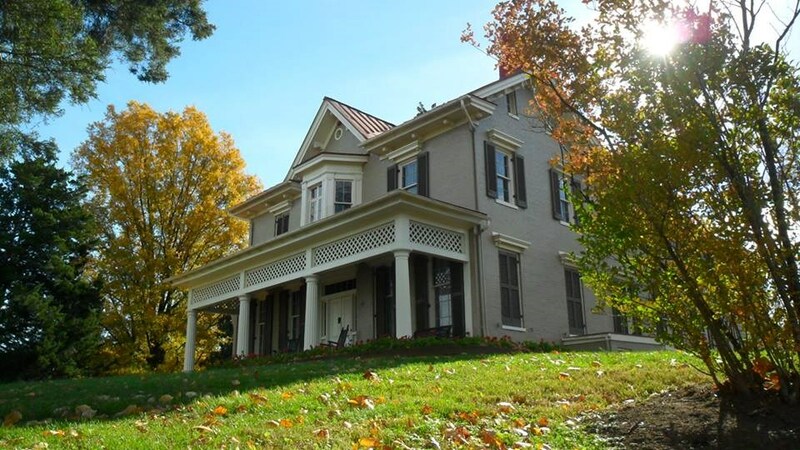 This is going to be an extra special event for me – why? Well, it’s my first time doing any talk in Europe and I would love to get a feel for the community there! Are things different?! ALSO – I will be going all out and doing THREE talks! Session: Admins – You Can Code Too! You bet I’ll be giving out free t-shirts too! More information on how to snag one soon! 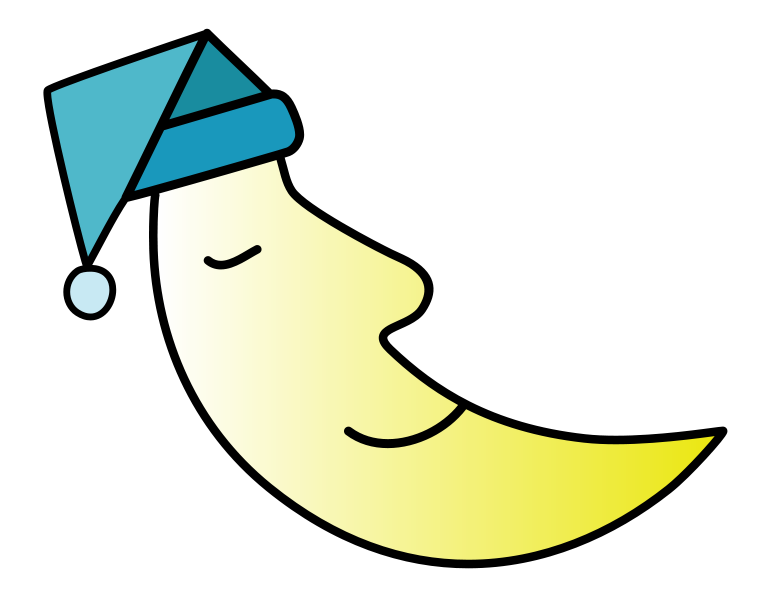 For now, register for YeurDreamin’ and stay tuned for updates! Special thanks to Kevin Jackson, Jan Vandevelde, and the entire YeurDreamin’ team for organizing this event, giving back to the community, and inviting me! Also, a sentimental thank you to Steph Herrera!, who is one of the most persistent people I’ve ever met. Resume Pro Tip: Location, location, location! You can make your resume twice as effective without changing a single word in it! Fact: Most hiring managers will read less than 10% of your resume. People skim text in predictable ways. Observe yourself the next time you read a news article that may or may not be worth your time. You’ll probably only read a portion of the first paragraph, the first sentence of each of the next few paragraphs, and, anything in bold. The more you like, the more you’ll read. The less you like, the more you’ll skim or quit altogether. Have you won any important awards? Put that section at the top where people can see it. Did you do something at a job that had extraordinary impact? Make sure that’s the job’s first bullet point. Red = I read it. Orange = I might have read it. View in full screen. 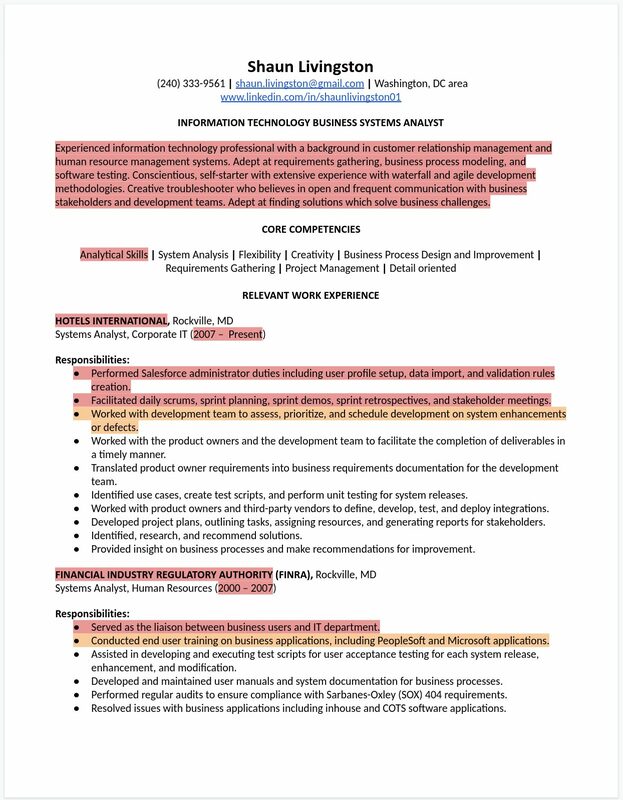 Did this candidate maximize his resume by putting his best attributes in the highlighted areas? Judge for yourself because I didn’t read the rest of it! Do you see yourself coding up until retirement? For many of us, coding is the endgame. You’ll certainly make plenty of money and live a comfortable life doing so. Nothing wrong with that. But for some of us, coding is merely a stepping stone. A stepping stone into the prime phases of our career where it’s difficult to imagine spending 40 hours a week behind a computer. And that feeling is understandable. Think about the most influential people at your companies. They probably spend very little of their time coding, if any. Don’t get me wrong, they could have spent a majority of their lives coding, but in the current peak of their careers, they’re likely not coding at all. So what’s next after development? I see four common paths. 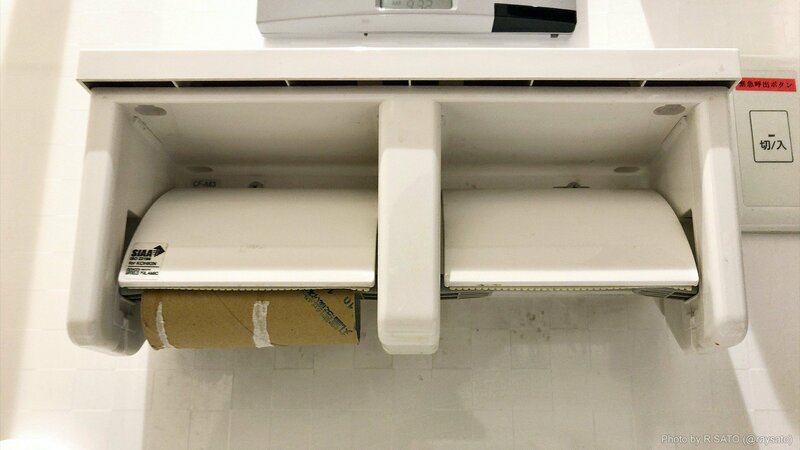 This is the most counter-intuitive path to me. I went into coding to work less with people, but as a manager, you primarily work with people. That said, this is the realistic path for most. Every company needs managers, and, you can officially take yourself out of the rat race of keeping up with technology hard skills. For many, our backgrounds and growing maturity will naturally lead us here. This is the pinnacle of the individual contributor ladder. It’s the path I hear most up-and-coming developers refer to as their endgame. Make no mistake, it’s the most challenging technical path and it requires you to be world class in a broad range of technical skills. On top of this, you will need to have the soft skills to influence teams without having a formal team of your own to supervise. Here, you do exactly what you want and forget about what anyone else might say. This is the only position where no one still tells you what to do. It’s perhaps the most fulfilling path of them all, but it’s also the riskiest by far. Few of us have what it takes to be successful here, but the ones who are will probably be the envy of us all. I hate to say but this is probably the path of least resistance. Forgo much of your experience, value, and earning potential, then find the next best thing to learn and master. This is not the ideal path to be on, but it’s the path many of us will be forced onto if we do not plan carefully. There’s nothing wrong choosing this path, it’s just a tough pill to swallow hitting the reset button on your career. This decision is a difficult and courageous one to make at any phase of your career. I often wonder for myself what I’ll be doing down the line, and, I often catch myself running away from the question entirely. One thing I do know – NOT planning my career is the riskiest path of them all. 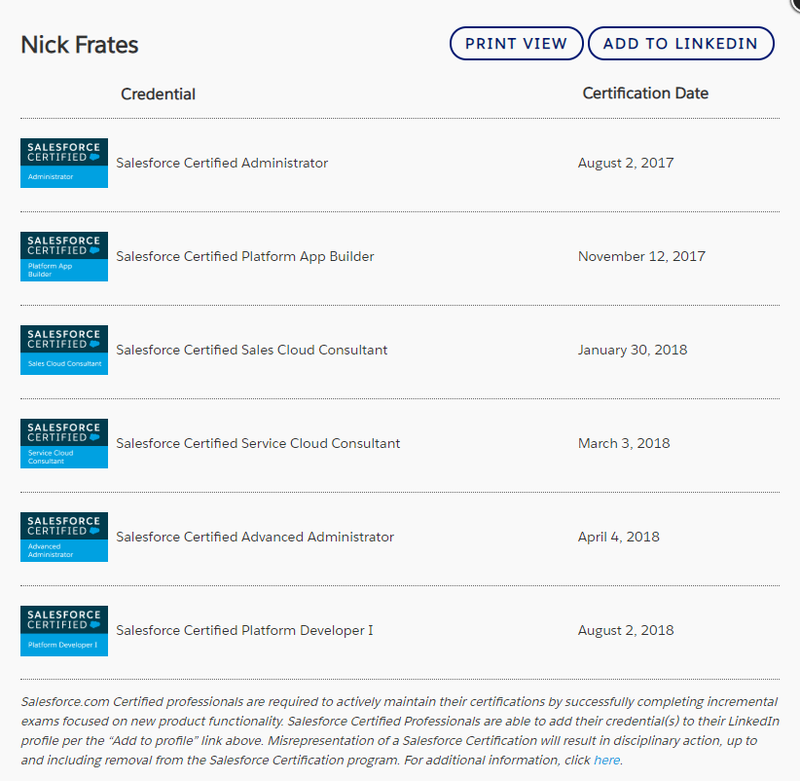 How many Salesforce certifications do you need? 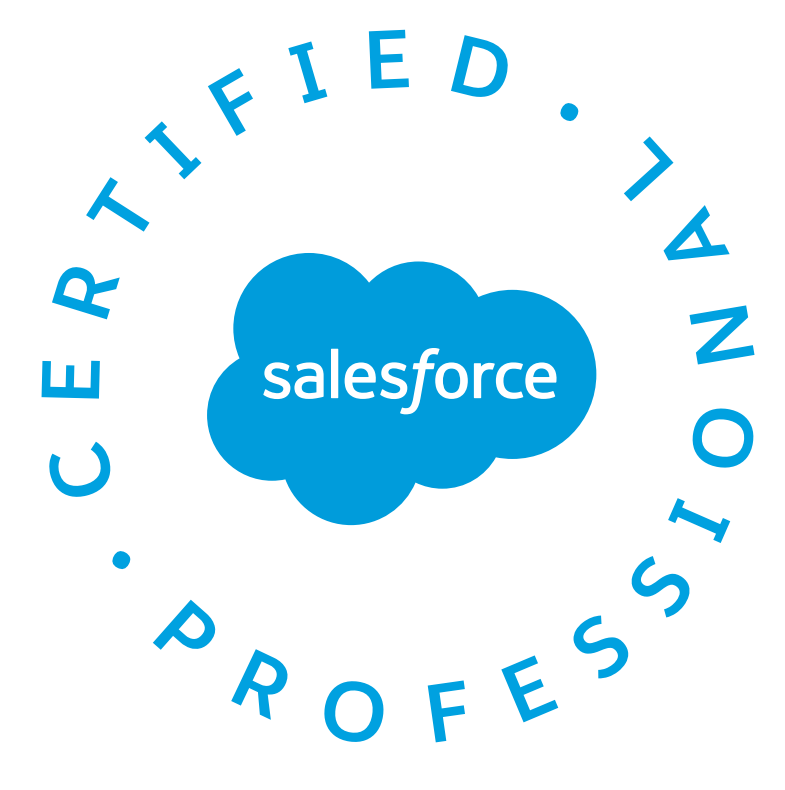 What’s the magic number of Salesforce certifications needed to impress that special someone? I remember when three certifications was impressive. That was in 2012. I remember when five certifications was impressive. That was in 2017. I believe the magic number of certifications needed to impress in 2019 is… SEVEN! Yeah, yeah, I know. Seven certifications sounds ridiculous. It’s a big mountain to climb. …but everyone else is doing it. 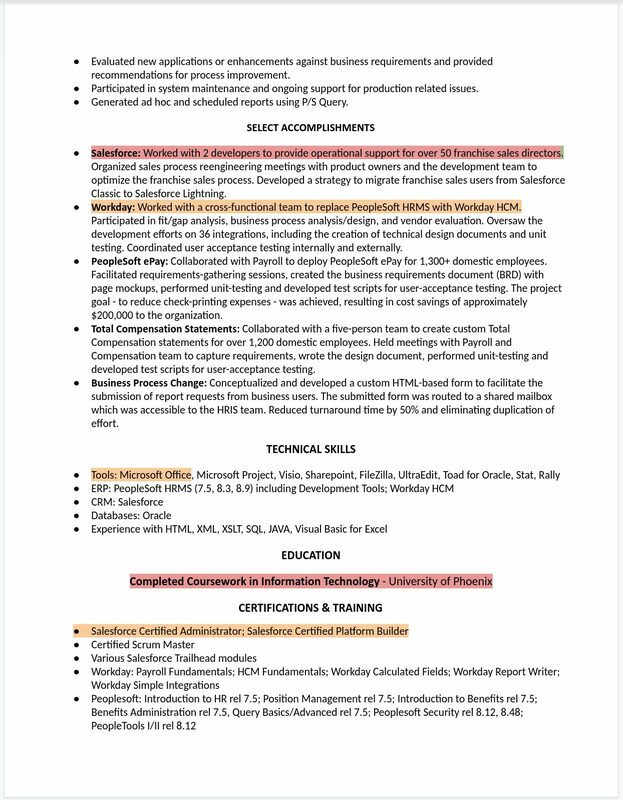 It’s no longer rare for me to open up a resume and see five certifications. 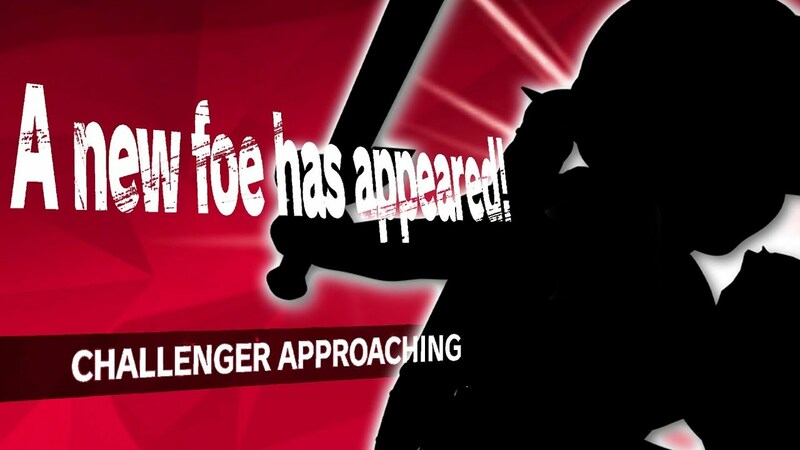 I almost expect it. In fact, if you have less than five certs, I wonder why you haven’t invested more time into earning more. And if you have zero certs, you might as well draw a big red flag on your resume. It’s true that certifications aren’t a perfect measure of skill, knowledge, or experience. But just like academic grades, it’s the best objective measure we have. If two people have the exact same resume but one has seven more certs than the other, people will naturally go with Ms. Certified every time. Certification inflation is real. But don’t fight it. It’s a small cost we pay to participate in the highest paying industry of all. So go study for your certifications, pass, and profit! I don’t care who you are or what your background is: you can earn seven certifications in the next six months if you put your mind to it. 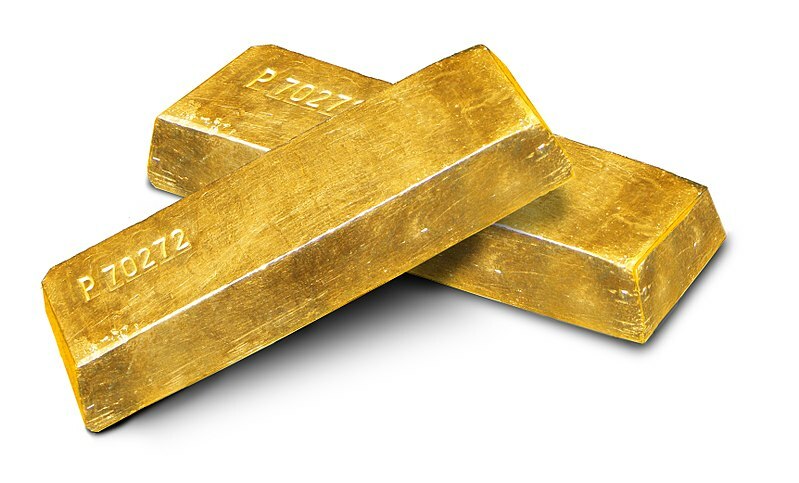 David’s note: Doubling your salary in only one year and getting six certifications including Platform Developer I?! That’s not a bet I’d normally take but I’ll put my chips on you anytime =) Great job Nick and thank you for inspiring others by sharing your story! Two years ago I tried to play poker full time and things went a little off the rails for me. I ended up almost completely broke and back at a 9 to 5 job. I felt totally defeated and really down in the dumps. At first, all I could think about was the fastest way to get myself back to playing poker full time. I knew I HAD to escape calling (sometimes angry) people on the phone all day to collect overdue bills. My law firm uses Salesforce as their CRM solution and lucky for me they had a few one-off problems that needed to be solved. After writing some simple workflow rules for them in my spare time I found out 1) how much value Salesforce skills provide 2) how much fun working on Salesforce was compared to calling people and 3) (after stumbling on to your blog) how much Salesforce skills pay!! I talked to management and found out that, if I got good enough, they’d be willing to let me work on Salesforce full time! That was just the motivation I needed. I started studying everything I could get my hands on, even working nights and weekends to be ready (anything to escape the phones). I even was featured in your Mail Bag after asking for series #4 of the Apex Academy. I was so excited to interact with the King of Salesforce that day. It didn’t come close though (so sorry) to how excited I was, after studying for months, to achieve my first Admin certification by using your study tips, because that was exactly what got me promoted to full-time Salesforce work and a 50% raise!! Now I knew I wanted be all-in. I barely even thought about poker anymore, and promised myself to get to the first major milestone in your certification guide of the five core certifications. I failed my first try at my next test, but refocused intently on “study for understanding, not memorization” and went on the pass all the rest of my certifications on my first shot. A few months later (with more studying) I even got certified as a developer! 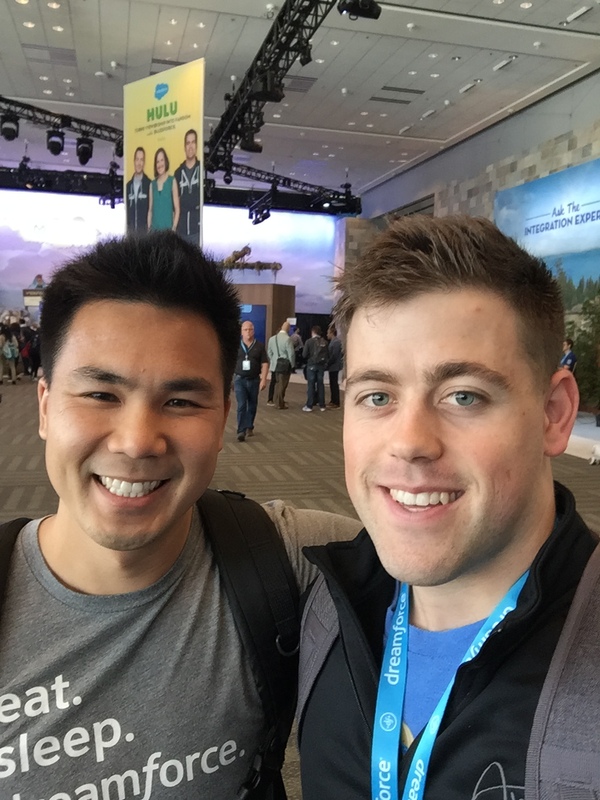 By then, I had completed so many fun and valuable projects that my company flew me out to Dreamforce – where I was lucky enough to meet you in person before the Developer Keynote. You were so gracious despite (I’m guessing) warming up to share your story with everyone, and then you won the Golden Hoodie! It was awesome to be there for that. Congratulations, it is most definitely well-deserved. I feel like I’m only just getting started on my Salesforce journey but I can honestly say I wouldn’t be anywhere near where I am without you and your blog. After reliving this story by typing it out in an email, its way less about that Golden T-shirt and way more about saying THANK YOU!! and telling others that ANYTHING is possible in the Salesforce world. Hopefully I’ll see you again at Dreamforce! Read more success stories from other SFDC99 students! See you at the Seattle User Group! Is there anyone around Seattle who wants to learn to code?! …or does anyone just want to go snowboarding at Stevens Pass? If so, hope to see you in person at this user group meeting! This session’s topic will be: Admins – You Can Code Too! Everyone can benefit from knowing a little code! 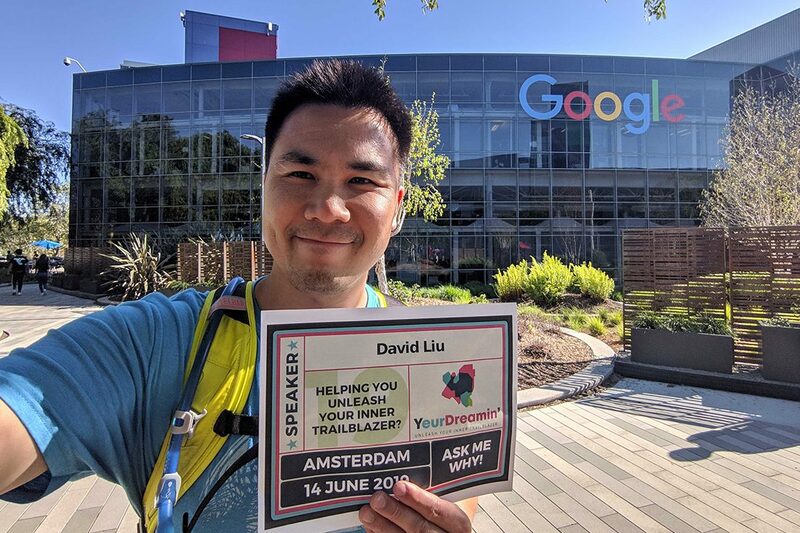 Join us as David Liu, Technical Architect at Google, teaches us why it’s more important than ever to know how to code in the “Lightning” era, how to write your first Apex trigger, and your specific steps to continue learning Apex to grow your career. Special thanks to Roz Burton-Torres, Maya Peterson, and Slalom Consulting for hosting me! … Are you looking for practice completing a real-world Salesforce project? … Do you wonder if you’re ready to apply for Salesforce developer jobs? … Are you close to completing the 15 Week Salesforce Development curriculum?! Well, this coding challenge is for you: FINAL PROJECT – Salesforce Development Curriculum! I developed this coding project so you can see what a Salesforce development project in the real world is like. I’ve actually had to code similar projects multiple times in my career! The difficulty level is even with what you’ll experience on the job! I had so much fun coming up with it that I coded it myself right after – it’s tough! I’ll be speaking to your wonderful user group next week! I also hear your user group will be discussing the results of Seattle’s Salesforce salary survey! Which Salesforce career path is right for you? In this session, we evaluate the pros and cons of the core Salesforce career paths: admin, developer, and architect. Every aspect is examined including pay, short and long term job prospects, end games, and more. Then, we’ll give you the best resources for starting down your chosen path! I’ll be joining via webcam, but I’ll see you in person at the Seattle user group meeting next March! Special thanks to Roz Burton-Torres, the Seattle Salesforce user group leader for inviting me!